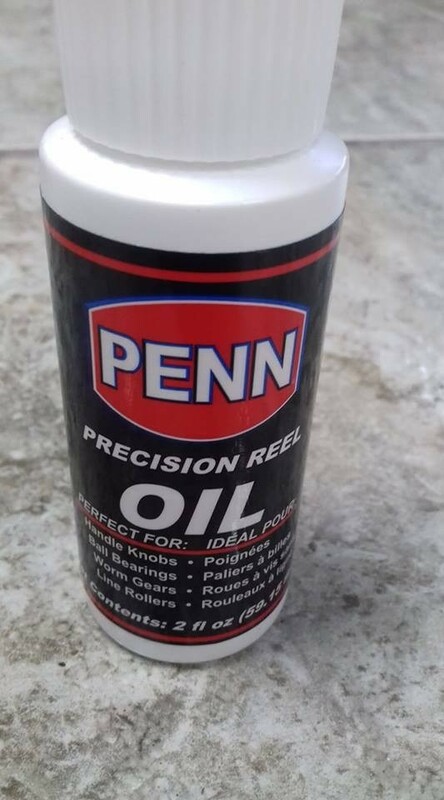 To keep your multiplier & Fixed spool reels working use Penn Precision Reel Oil . FREE Delivery on all Penn Reel Grease / Oil over £100!! !